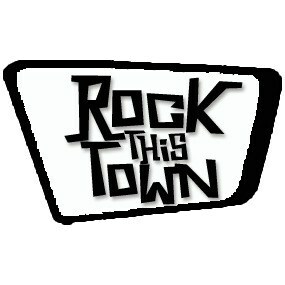 Rock This Town it's a rockabilly radio online station to promote russian bands who play roots american music. Playlists to celebrate birthdays of favorite musicians. Hail hail rock'n'roll!